Happy Friday friends!! We survived the first week back to school after Spring Break. The kids seemed happy to see their friends again and this Mama was happy to have her 5 hours of "Mama time" back again. 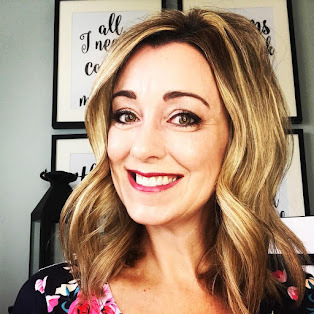 It's Friday and you know what that means...I am linking up with Erika, Andrea and Narci with a Friday Favorites post. One thing that was not my favorite this week was the weather....sigh. I hate to complain about it because my mission is to keep things positive around these parts, however, for documentation purposes, it needs to be mentioned. 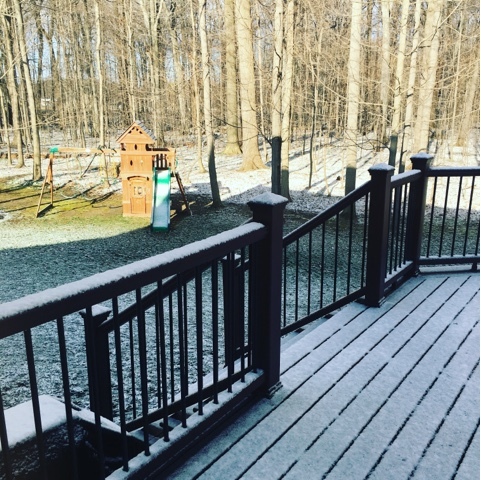 Our view this morning. I mean really.....Mother Nature needs to get her act together here. Bring on Spring! 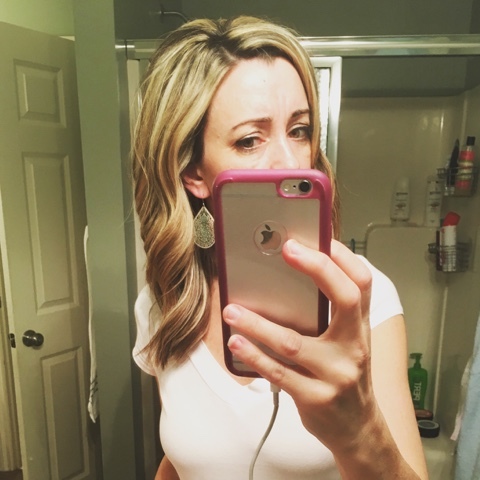 I have always curled my hair with a curling iron so yesterday I decided to change things up a bit and practice with my curling wand. I bought this wand over a year ago but never really quite knew how to use it, nor have I taken the time to learn. 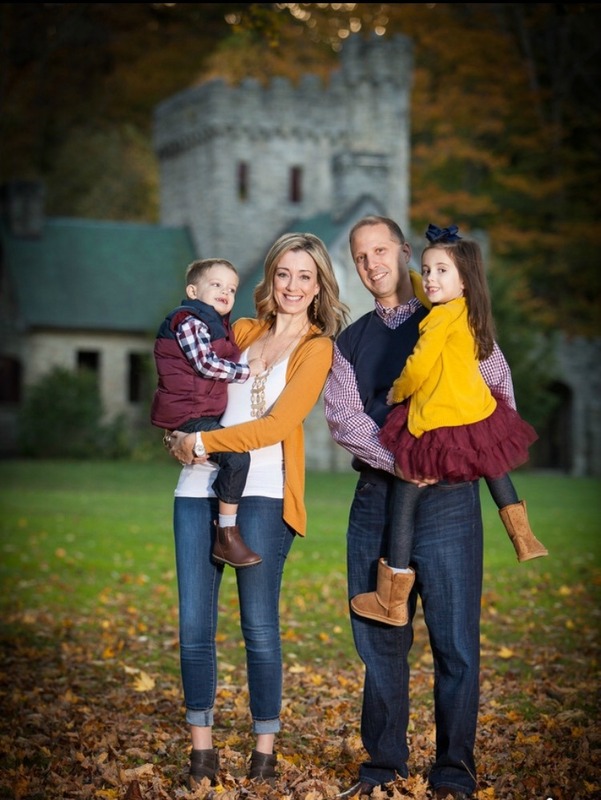 Mama's time is precious and most of the time it's best to just stick with what you know. Ha! After watching several Youtube videos and a cute Periscope, I finally got the hang of it. I have to admit, I think it turned out pretty good! I loved the open ended waves and thinking that this just might be my new look for Spring/Summer. Do you use a wand? A curling iron? I would love to hear! Even though our weather says "Winter" my wardrobe is screaming for Spring. 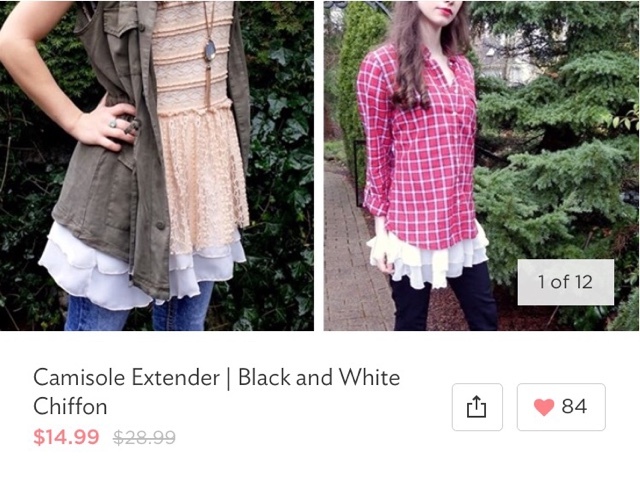 I found these 4 adorable looks on Jane.com this week and I just couldn't pass them up. 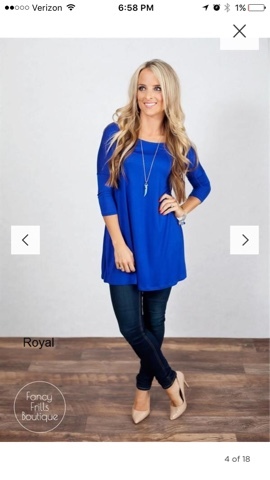 This adorable ruffle hem is actually a separate piece!! You can add a ruffle flair to any top with it, I am dying to try out so many different looks with it. 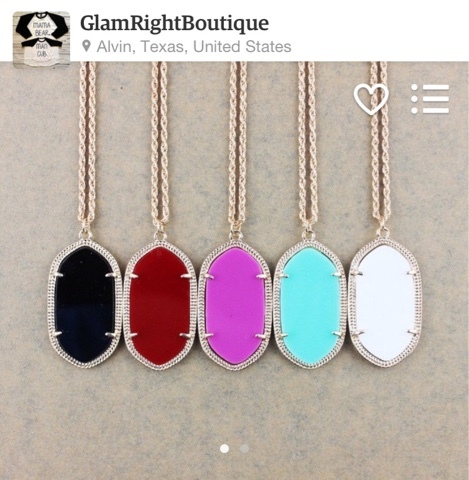 I can not wait for them to all arrive!! Thank goodness for the Aftership app so I won't have to continuously stalk my mailman. 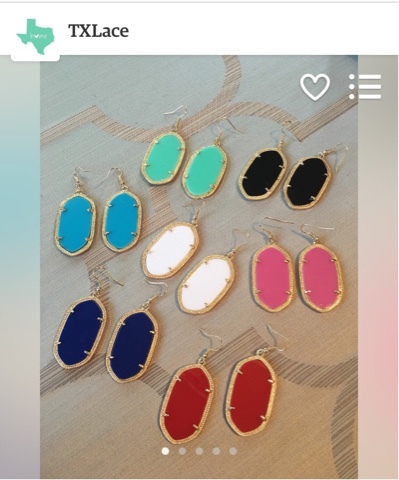 And to go with these beautiful tops I found these Kendra Scott inspired accessories on Etsy. 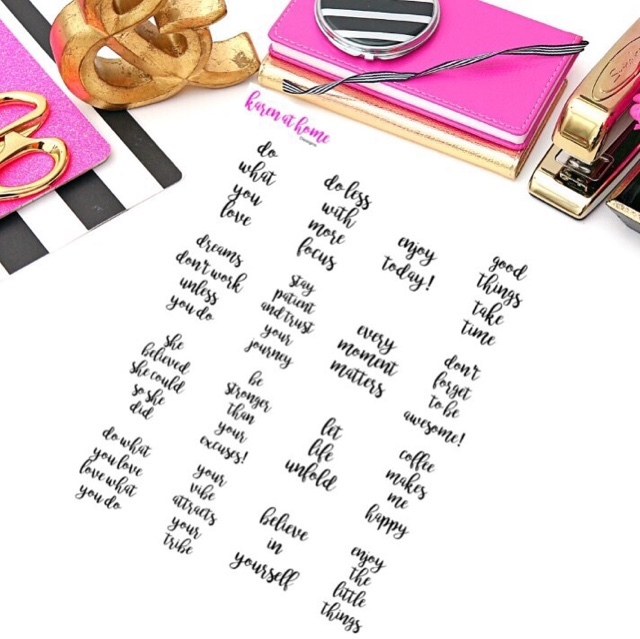 And speaking of Etsy, I designed these beautiful brush stroke inspirational quotes to be used in your Erin Condren Vertical planner. 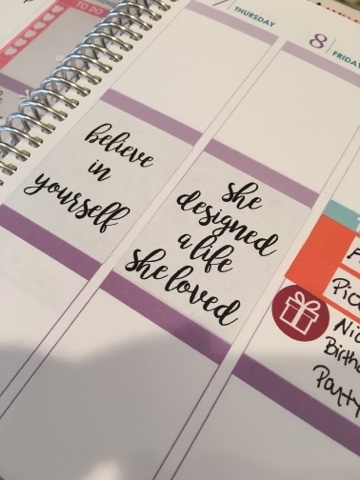 I have always loved seeing these quotes in my Facebook or Instagram feeds and now I can put them in my planner to reflect on every day. 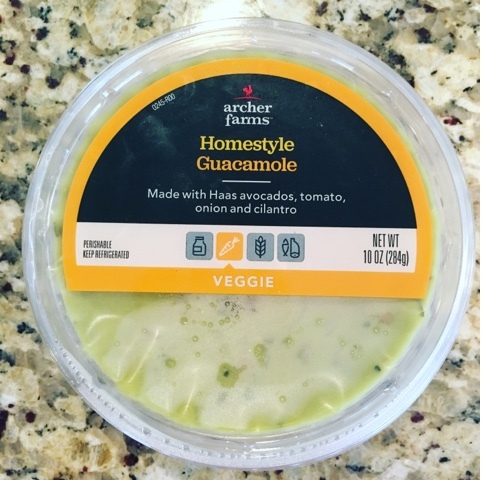 Does your Target carry this guacamole? If so, grab it now! It's probably the best store bought guacamole I have tried. Trust me, if you are a guac lover, you will not be sorry! This sweet boy has my heart and with him now playing football in sub zero temps these days, I have been frantically trying to find ways to keep him warm. Needless to say we are thrilled his flag football is the Cleveland Browns this season so I have been conveniently buying out our local Kohl's clearance section of all their Browns gear. 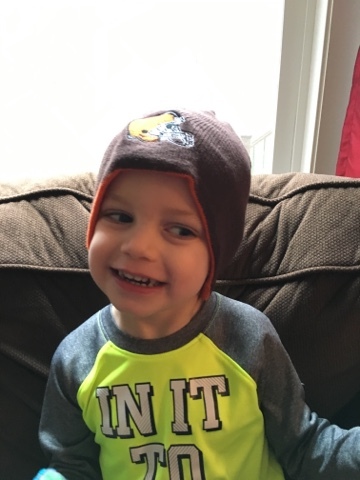 He loved modeling his new Browns hat. And I just may drag a mini space heater to his game tomorrow for all the football Mom's to huddle under, that's allowed, right? I hope you all have an amazing weekend! Stay warm! 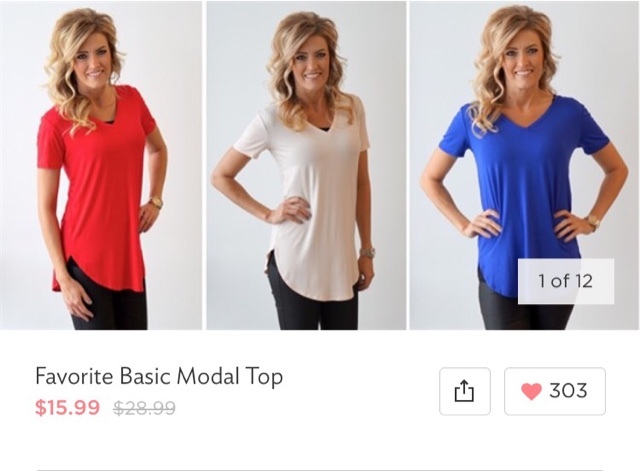 Love those v-neck tees! And yes, this weather has been miserable. Spring will come eventually. Your hair looks great! I'm still using my curling iron...I just kept burning myself with the wand. 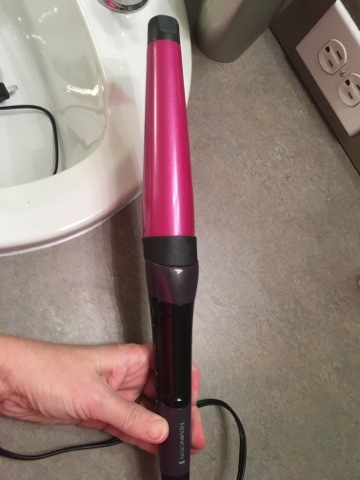 I just bought a curling wand this week waiting for it to come in the mail... your hair looks great, I'm hoping it will make my hair look good too! 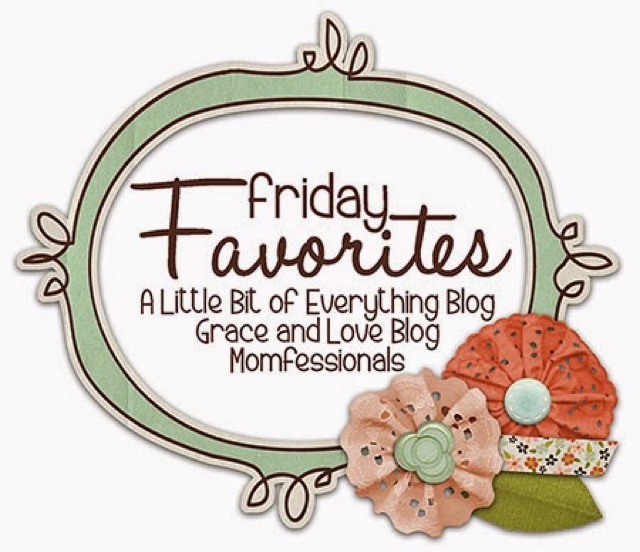 I'm popping in from Friday Favorites!